Ian Wishart was elected as the Member of the Legislative Assembly for Portage la Prairie in 2011 and re-elected in 2016. Mr. Wishart was appointed as the Minister of Education and Training in May 2016. 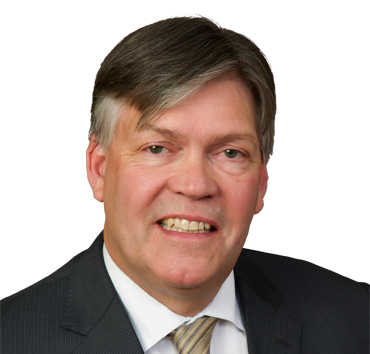 A graduate of the University of Manitoba, Mr. Wishart has served as president and vice-president of Keystone Agricultural Producers, as an executive of the Canadian Federation of Agriculture, as a board member of the Manitoba Crop Insurance Board and the Manitoba Water Council. Ian and his wife Leslie live on a four generation family farm just north of the City of Portage la Prairie with their two children CJ and Rhae.